Sunscreens are a staple in summers. Experts suggest that you should use sunscreens all round the year. But I cannot leave without sunscreens in summers. I have dry skin which gets dull and tanned quite easily and thus this is the time when I prefer using sunscreens on regular basis. A sunscreen of minimum SPF 30 and above is highly recommended. But experts also suggest that sunscreen alone won’t protect you from sun issues. You also need to use other protection measures like scarves, hat, sunglasses and likewise. 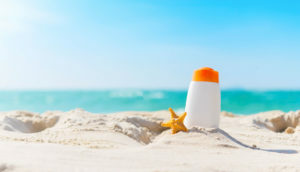 Also, try to use a broad spectrum sunscreen which are water resistant, sweat resistant, provides protection against UVA and UVB rays and likewise. Also, a sunscreen should be re-applied after 2-3 hours doesn’t matter how high the SPF is. 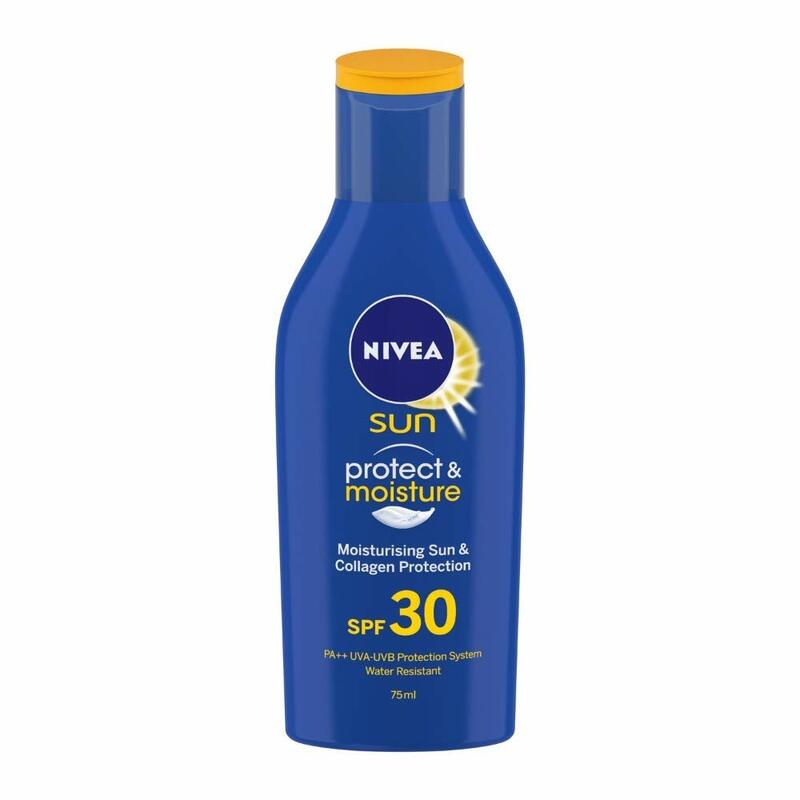 This is a broad spectrum sunscreen which will give you protection against UVA and UVB rays. 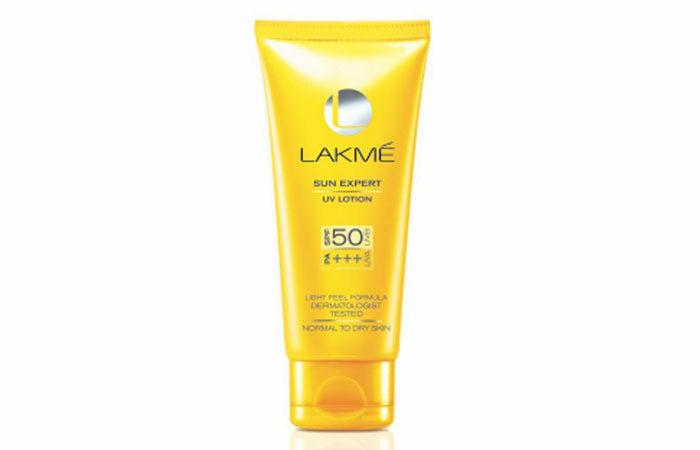 This sunblock has an exclusive helioplex technology which is good for all skin types. It is an oil-free formula which is not at all heavy and does not leave any whitish cast on the face. I personally love gel based sunscreen as they are very light on your skin and they get easily absorbed as well. The sunscreen is non-oily and thus normal to oily skin type can easily use this. It protects the skin from damages like sun tan, sunburn, premature aging, skin cancer and likewise. I always prefer sun lotions because my hands and legs get badly tanned. And thus I can apply sun lotion every morning and it will take care of the tan part. 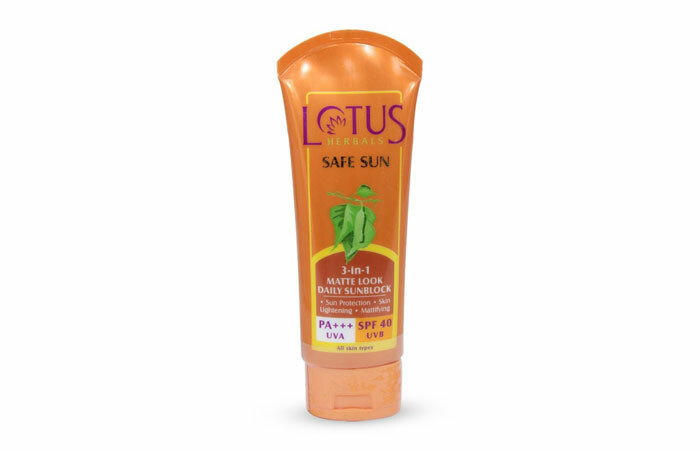 This sun lotion comes with a fast absorbent formula which does the job of anti aging too. 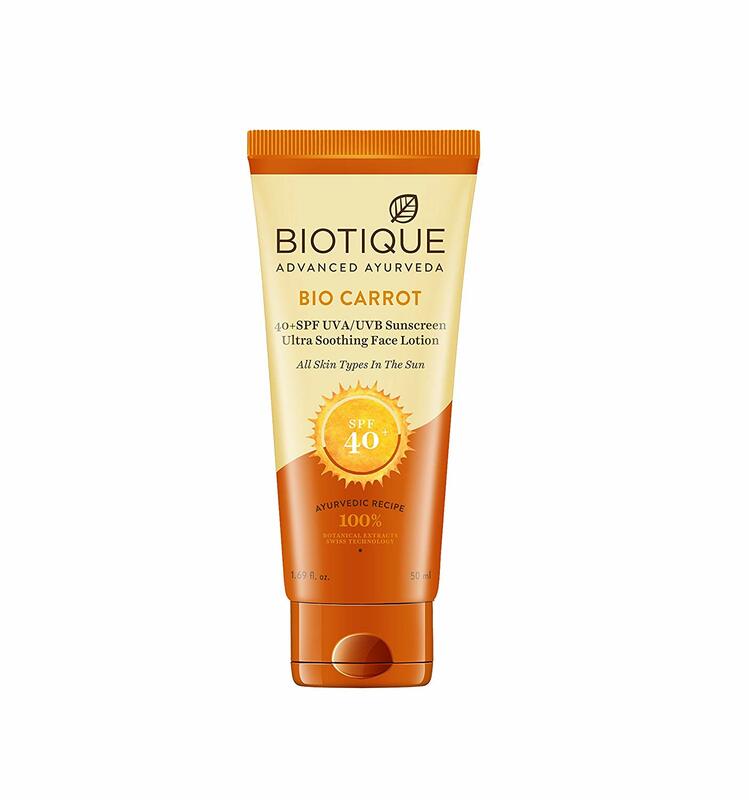 This face lotion from biotique is made with carrot oil, aloe vera and quince seed. This has a broad spectrum formula which protects your skin from sun damage in multiple ways. 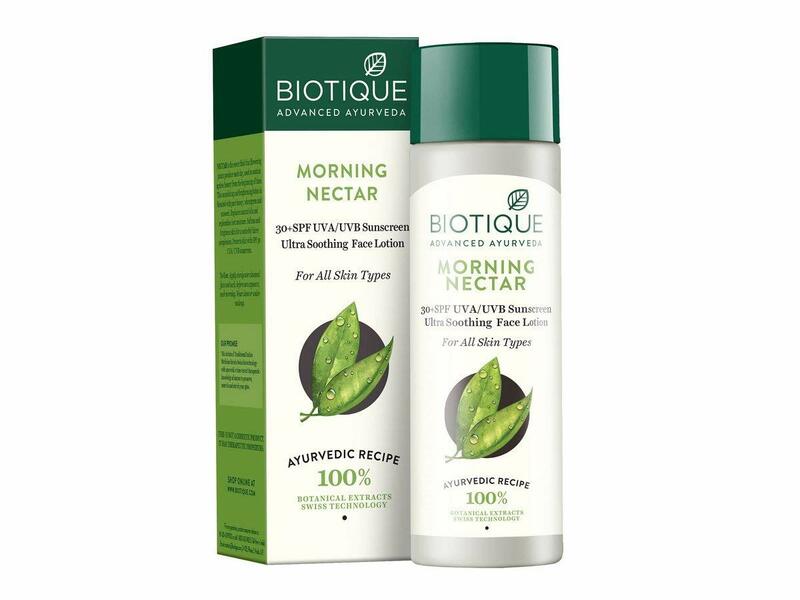 This has a quick absorbent formula which not only protects your skin from sun damage but also heals the skin later on. 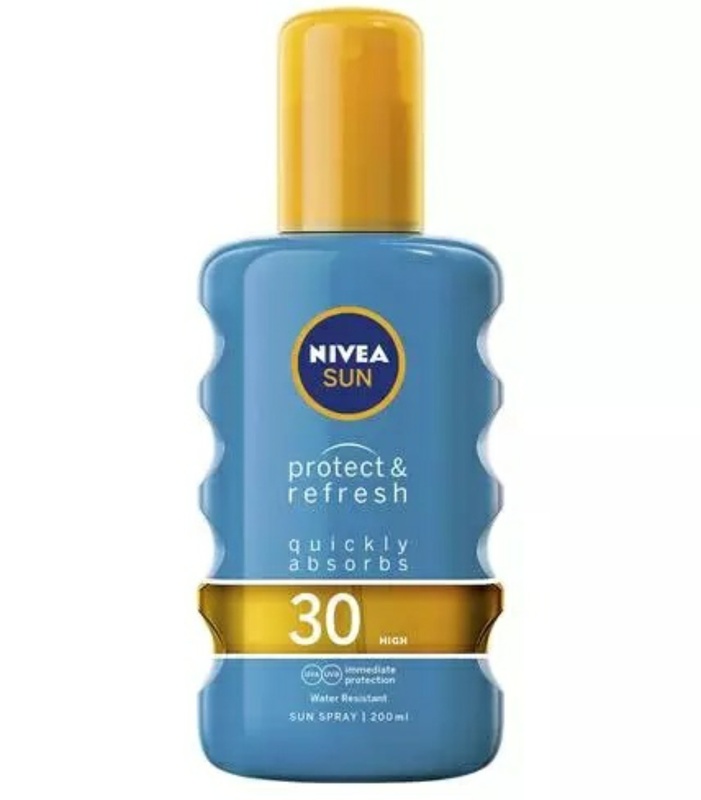 This sunscreen is like a watery essence which is quite comfortable on the skin. The sunscreen does the job of sun protection and it also makes your skin look even toned. It offers sun protection of at least 12 hours with a UVA and UVB protection. This is a 100% transparent formulae which has a cooling effect on the skin. The spray is non-greasy and has a quick absorbent formula. This is dermatologist approved and perfect to be used during beach vacations when you are in dire need to reapply every time. This is a great product which acts as a sunblock, tinted moisturizer and skin lightener. This comes with revolutionary formulae which is quick absorbent and is suitable for all skin types. This has a non greasy formula which gives a smooth and non-shine finish to the skin. This may leave white cast on darker skin tones. 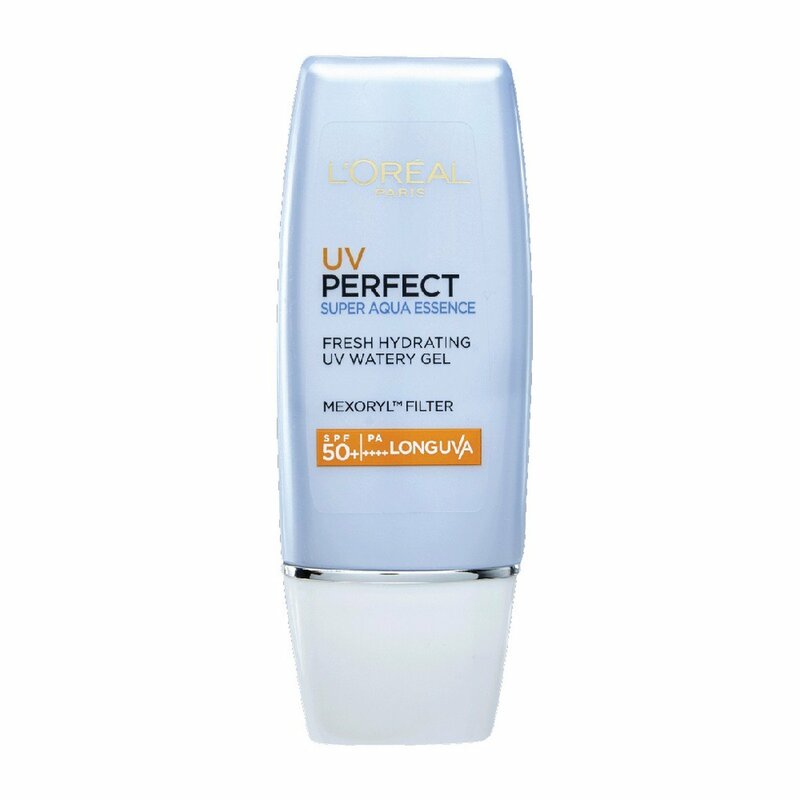 This is a high-performance sunscreen which provides 97% protection from UV rays. This comes in a lightweight gel formula which is perfect for combination to oily skin type. 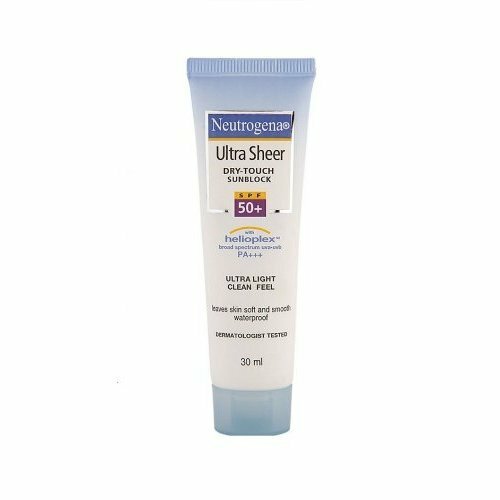 This is a non sticky sunscreen which is perfect to be used on outdoor occasions. Even dry skin people will love it. It gives a velvety matte finish. 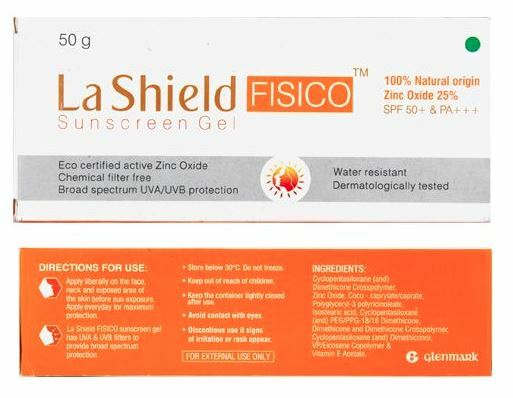 This is a great gel based sunscreen which is chemical free and has 100% natural zinc oxide. It offers broad-spectrum protection from premature aging, pigmentation, tanning, sunburn and other skin-damaging effects. It is a physical sunscreen and may leave a white cast on the face. This is a lightening and nourishing lotion which must be a part of your morning skin care routine. Make sure that you use this along with your day makeup products. 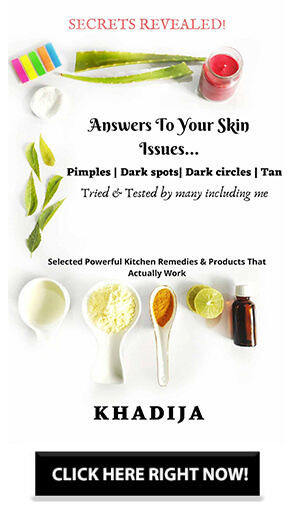 This works as a suncreen as well as skin care product which provides wonderful benefits in the long run. With regular usage, you will able to see a fresher complexion. That was all about the best Drugstore sunscreens in India, Let me know in the comments below if you have you any of these sunscreens. I would love to hear back from you. Such a nice post thanks for sharing this information keep posting.